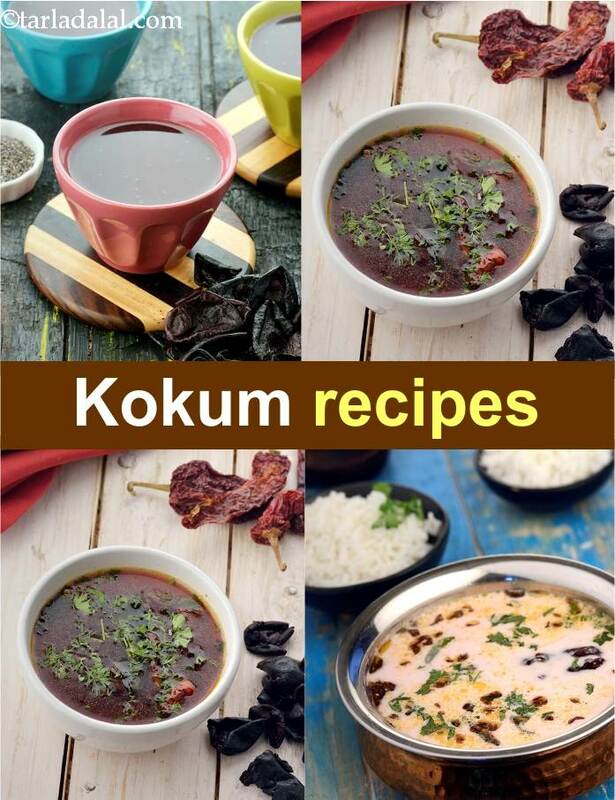 kokum recipes | Indian kokum recipes. A great summer cooler with the combination of kokum and cranberry juice. Beat this summer with this special drink with unique combination. This is also a protective from sunstroke.